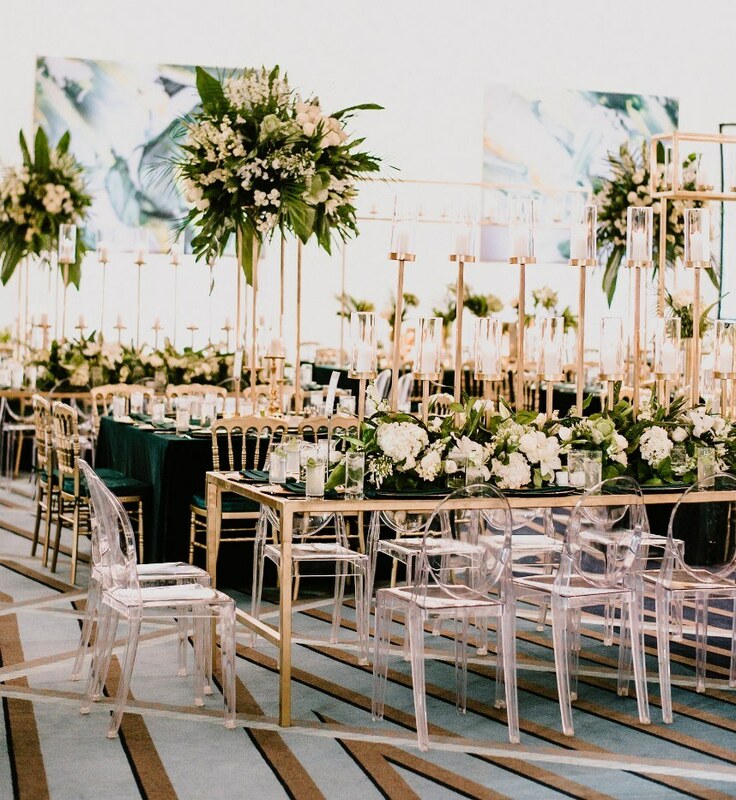 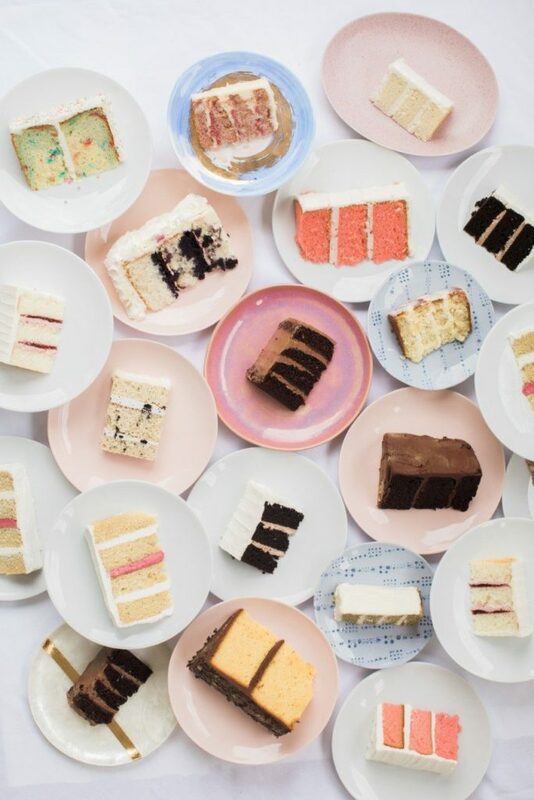 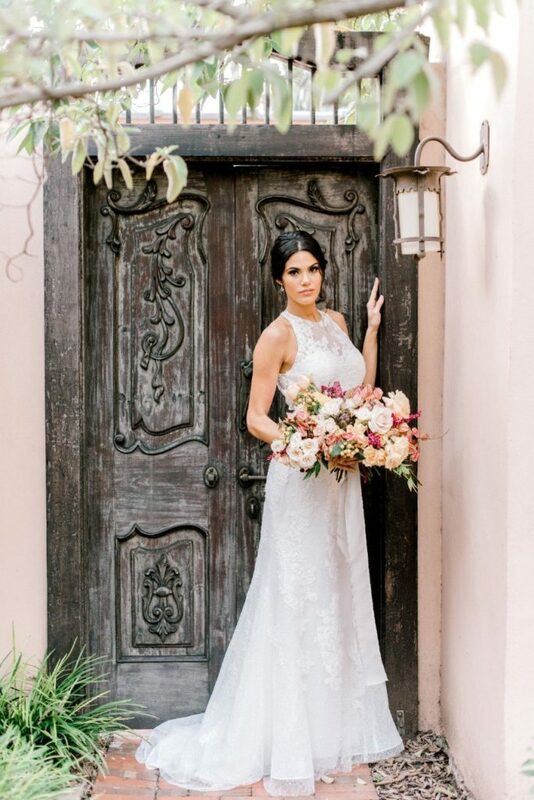 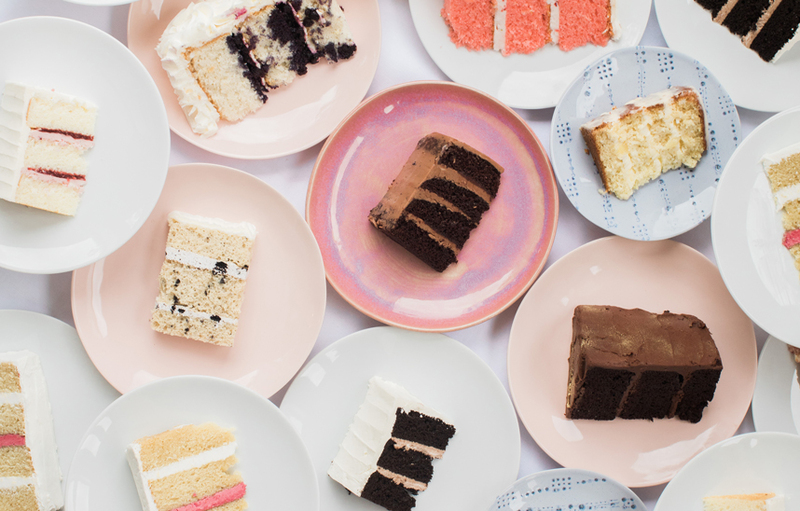 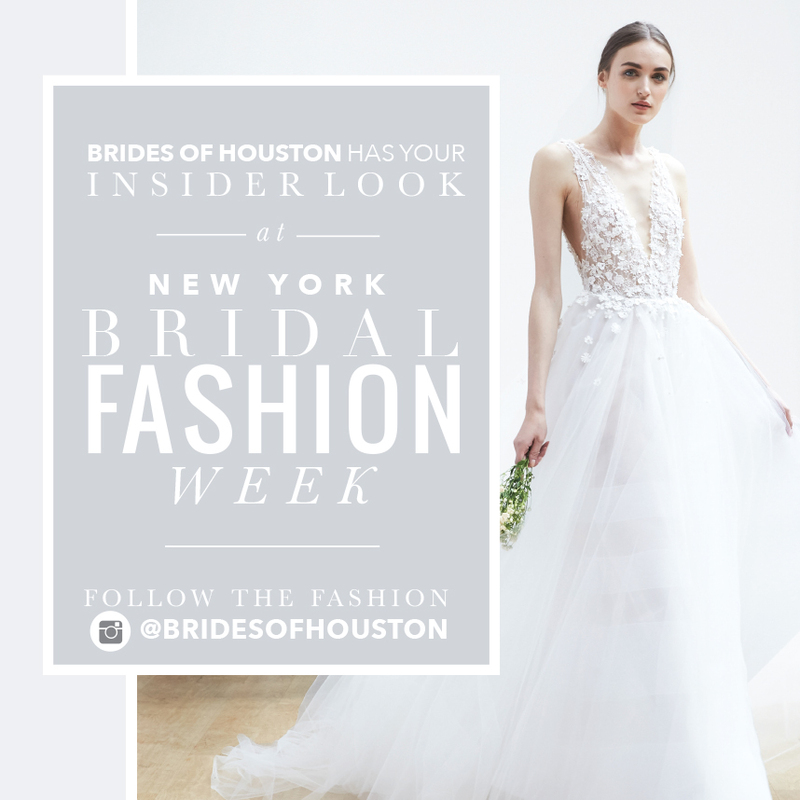 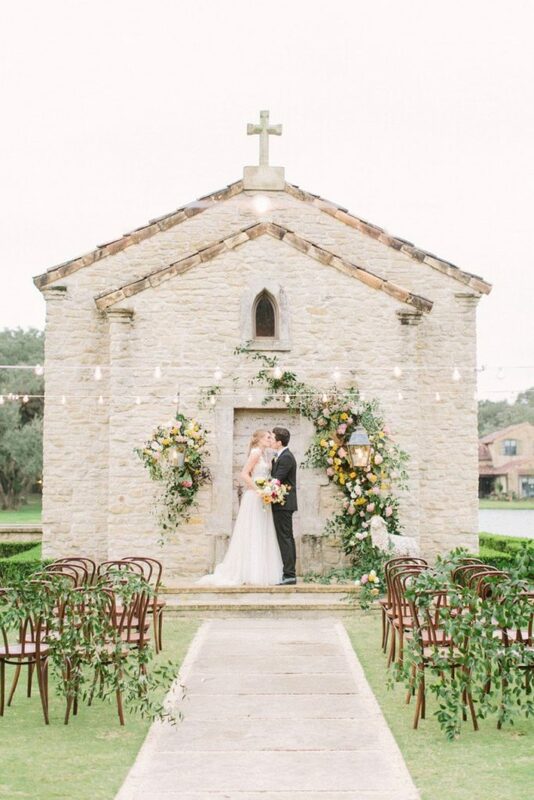 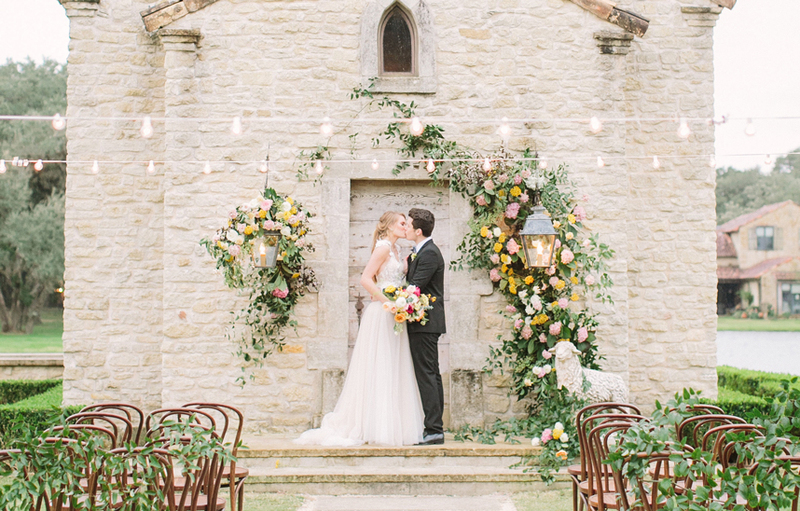 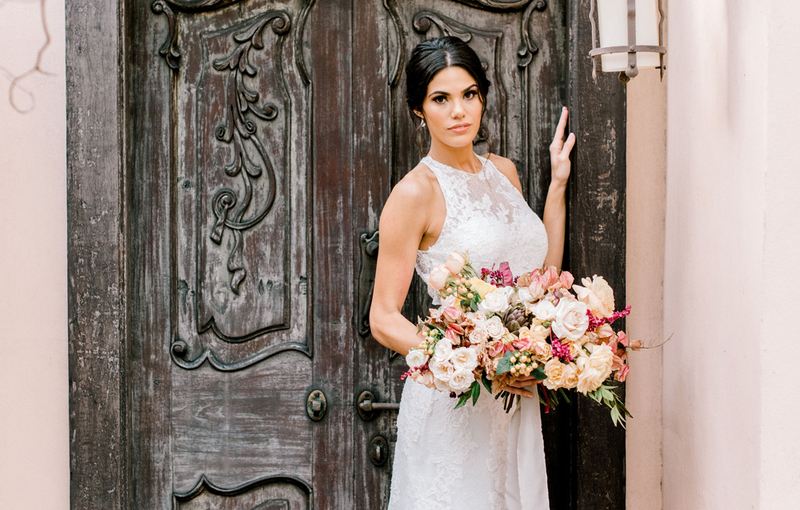 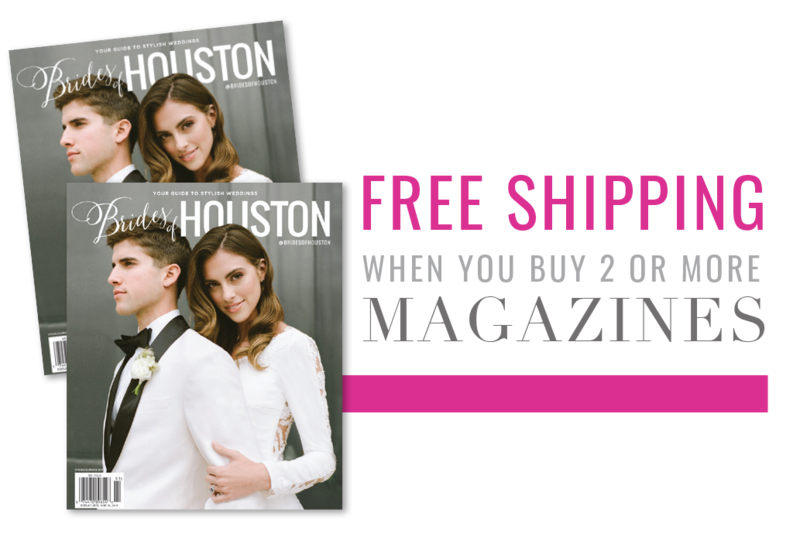 Go Behind the Scenes with Brides of Houston magazine. 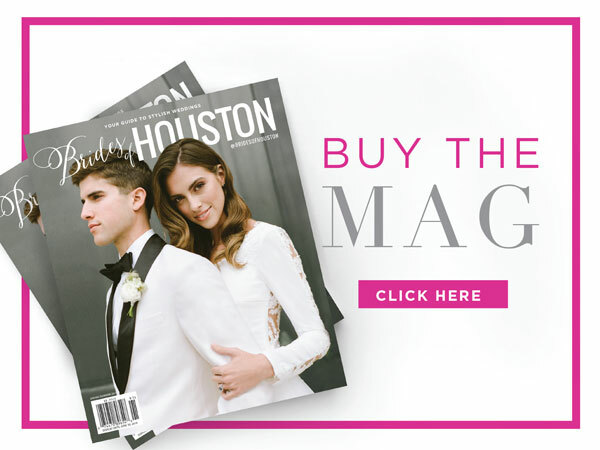 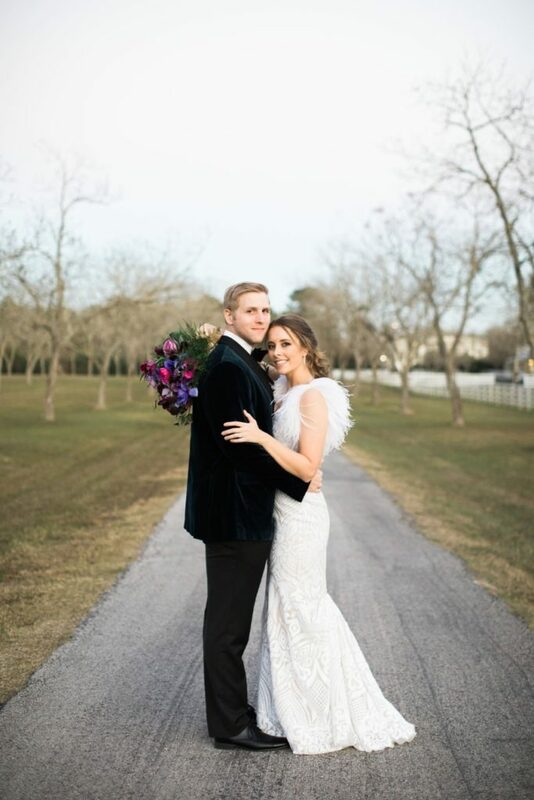 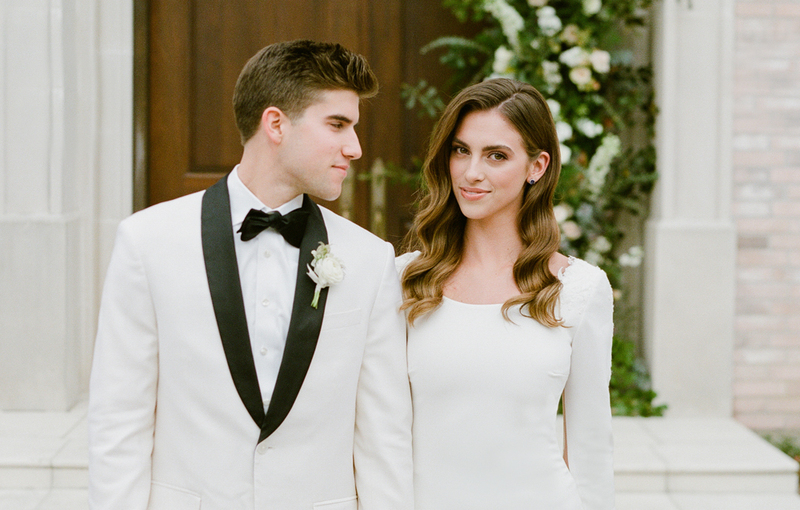 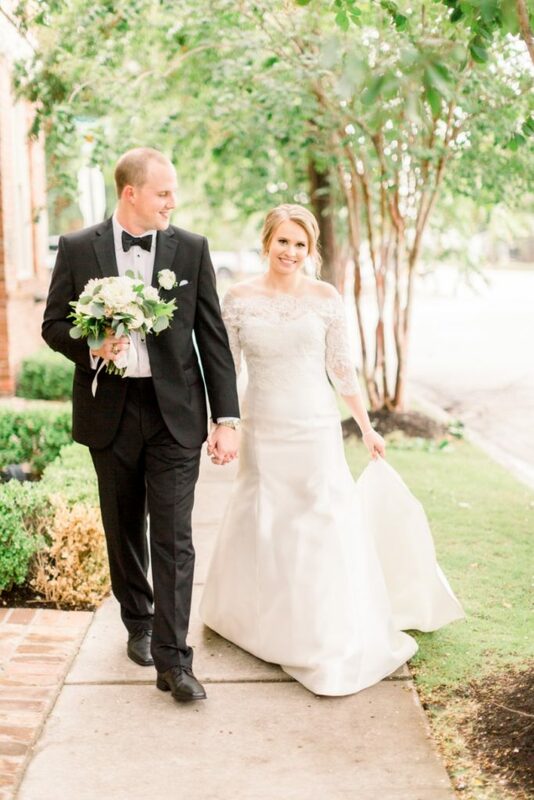 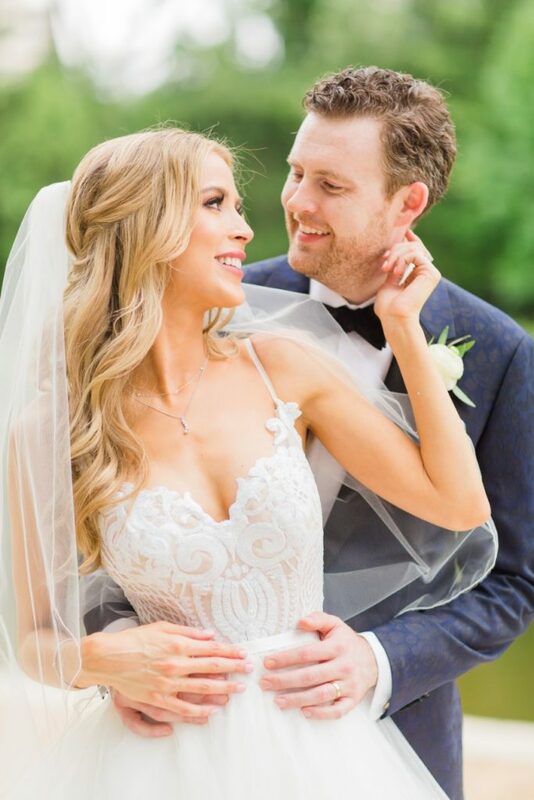 We’ve got exclusive cinematic footage from Houston’s top wedding videographers of the making of every page of the magazine and gorgeous wedding highlight films from Houston couples who have graced the pages of Brides of Houston magazine. 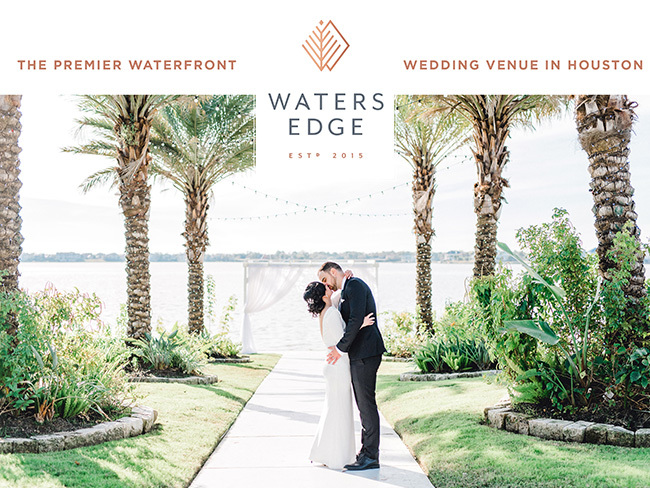 You’ll be here for a while, so sit back, relax and enjoy the show!